Final guidelines expected soon; P2P players may also get access to credit bureau data. 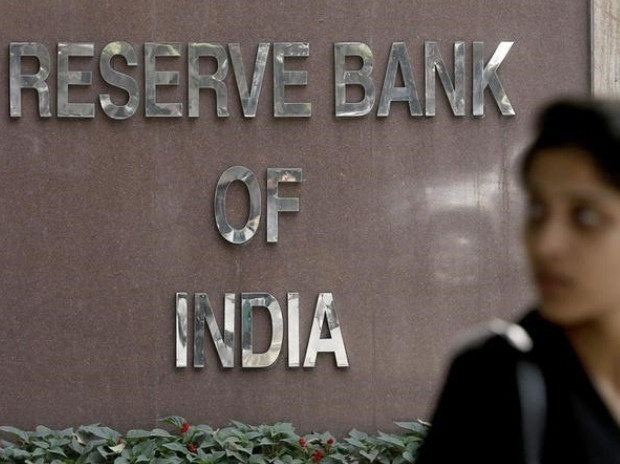 The Reserve Bank of India (RBI) is expected to issue the final guidelines for peer to peer (P2P) lending in the next few days. It is expected to concede to lending firms’ suggestion for a nodal agency. This was one of the focus areas of outgoing RBI governor Raghuram Rajan. People familiar with the development say the final guidelines are expected to come out before he demits office on Sunday. A P2P lending firm allows an individual to lend or borrow money to or from others, without assistance from financial intermediary. This is mainly done through an online platform that connects lender and borrower. In the past couple of years this space had been gaining momentum, and about 30 entities had come up in the space. After the draft guidelines were released in April, almost all players had suggested there should be a nodal agency to track money transferred from a borrower’s account to a lender’s, and vice versa. RBI, on the other hand, had said funds should move directly from one account to the other. The central bank’s rationale was to avoid the risk of money laundering. The P2P entities also suggested they should be given access to credit bureau data, which could get RBI approval. They say this will help improve the quality of borrowers. Apart from structural guidelines, the rest would be more suggestive in nature. “This is because the sector is still evolving and they don’t want to clamp on it,” said one player. Some had asked the minimum capital requirement of Rs 2 crore be relaxed. While bigger entities wanted the amount to remain, smaller ones had reservations, saying they were not lending or accepting deposits, and it shouldn’t apply to them. Now the players are also expecting a clarification on this. A P2P lending firm allows an individual to lend or borrow money to or from other unrelated individuals without assistance from any financial intermediary. This is mainly done via an online platform that connects lenders and borrower. In the last couple of years this space had been gaining momentum and about 30 players had come up in the space.